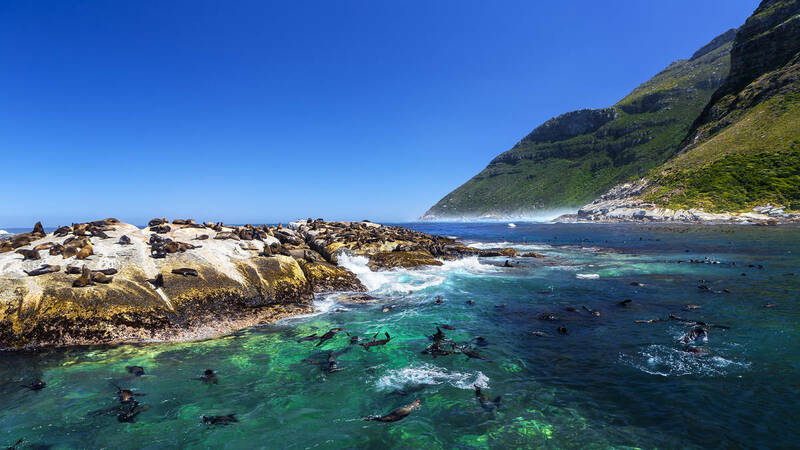 Let Cape Town Bucket List take you on a once in a lifetime Cape Town adventure to view the ocean’s friendliest creatures, the Cape Fur seal. 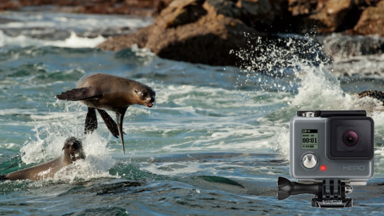 Viewing Seals is a great way to see our beautiful underwater life without all the extensive training and complicated equipment required for scuba diving. InclusionsHot Drinks and Snacks on the boat. GoPro rental will be R300 each.